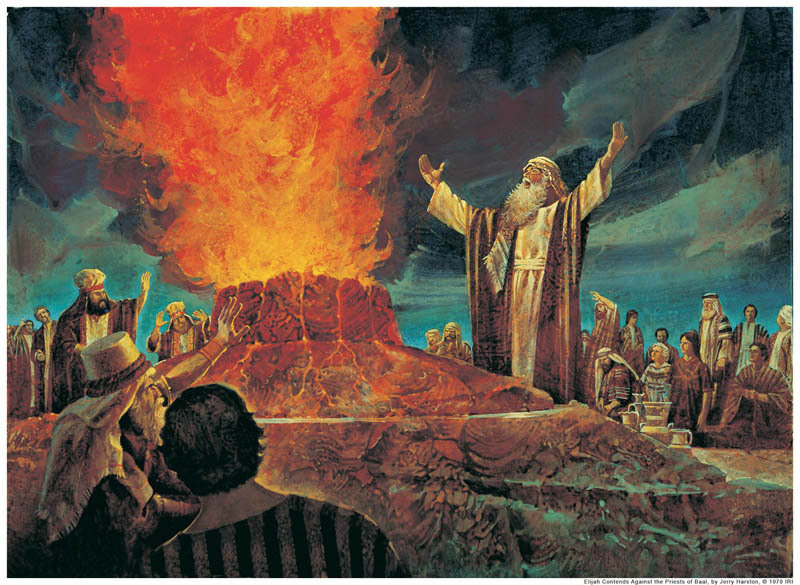 Christians today no longer make burnt offerings for the Lord. Yet, does that mean that such a passage as this is no longer relevant? Far from it.